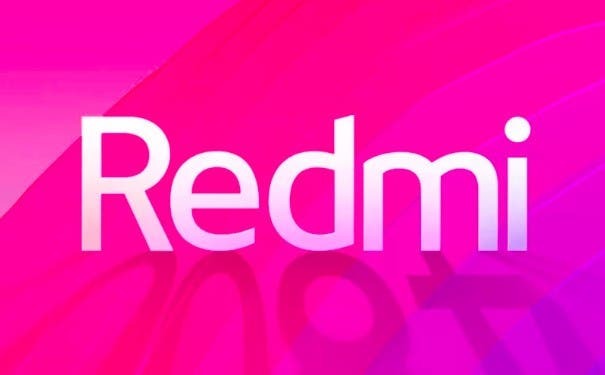 Regarding the upcoming Redmi flagship, different theories have been created about how it will appear to the public. And it is legitimate, given that we are talking about the first Redmi flagship phone, a brand so far associated with typically economic products. What seems certain is that the smartphone will be full screen, like all high-end model on the market. And if there were any doubts about it, the CEO of Redmi thought of dispelling them, posting a question that would leave no room for other theories. On his Weibo profile, Lu Weibing asked the community what design philosophy they prefer between the two shown in the image. 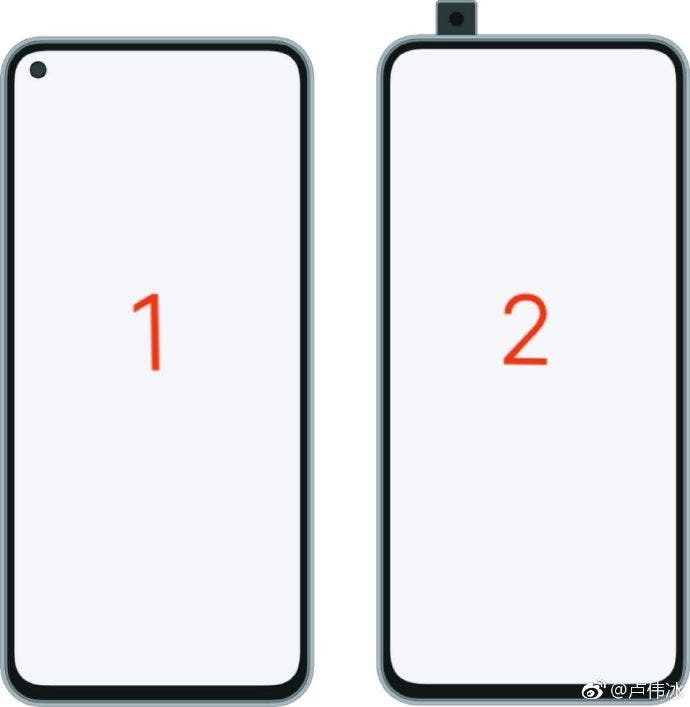 In this minimal render we see on the left a phone with a perforated display, with selfie camera integrated in the top left screen, as seen with Honor View 20. On the right, instead, we have the so-called retractable mechanism, in which the front camera comes out of the frame. And as requested by Lu Weibing, which solution would you rather see implemented? Write to us in the comments below. Previous A new charging animation is coming to MIUI devices!